And just like that, the mysterious Mitel and Polycom merger seems to be no more, after Siris Capital Group, LLC announced today a new binding offer to acquire all outstanding Polycom shares for a price of $12.50 in cash. The transaction, fully valued at $2.0 billion, beats out Mitel’s $1.96 billion offer originally announced on April 15. In their own statement, Mitel has waived their right to match the offer from Siris. 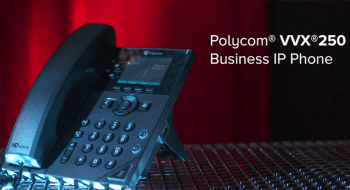 Polycom has indicated it will fully terminate the agreement with Mitel, and pay a $60 million termination fee. Which makes one wonder, why the sudden change in heart? 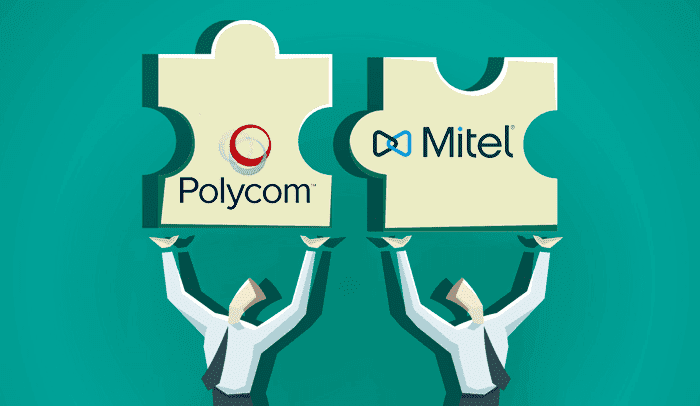 Richard McBee, President and CEO of Mitel said their original offer followed a “rigorous and disciplined approach,” and felt the agreement accurately reflected the value of Polycom. 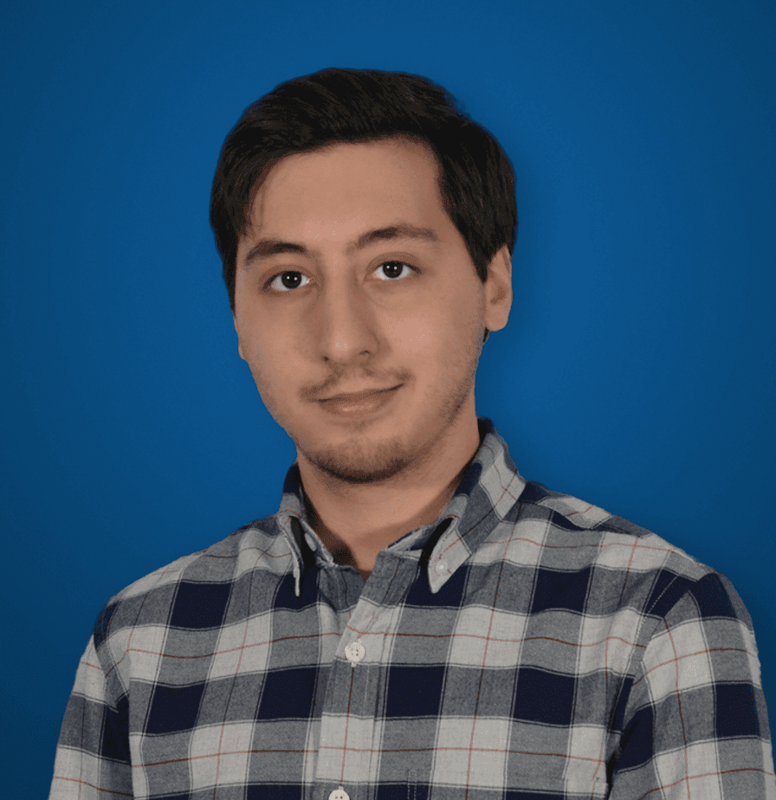 When you take a look at Siris’ current portfolio of investments, this sudden changes begins to make a bit more sense. 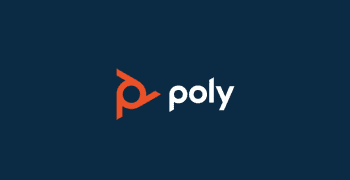 With investments in companies like PGi, a leading provider of collaboration software, it makes a perfect match for Polycom, a leading provider in collaboration hardware. Siris seems to be brewing up a bit of a collaboration beast – taking on both hard and soft ends. Where Mitel will move from here is another curious prospect. Our original thoughts on the merger, when it was still rumors, questioned the deal and what it would mean for partners and existing services. Based on McBee’s confidence, it could hint at another possible acquisition up their sleeve, or maybe a shift in directions. Acquisitions seem to be a strong aspect of Mitel’s business strategy, and with a number of successful moves in the company’s history like the Aastra acquisition in 2013. On the other hand, this just adds another drop in the bucket of some of their less than successful mergers, such as their attempt to acquire ShoreTel in 2014. It will be curious to see where they go from here, and we’ll have to keep an eye on any upcoming moves – but only time will tell for certain.